Players will prove their skill, and increase their rank with the Brawler’s Guild, as they win matches against some of the most difficult solo encounters in World of Warcraft. As their Brawler’s Guild rank increases, players will unlock additional rewards and activities within the Brawler’s Guild. Brawlers on a realm will gather together into the blood spattered ring to watch as their peers face down their own opponents. They can watch the battles in progress to learn from hardened Brawler’s Guild veterans as they wait for their own turn to fight. If this is your first night at Brawler’s Guild, you have to fight. 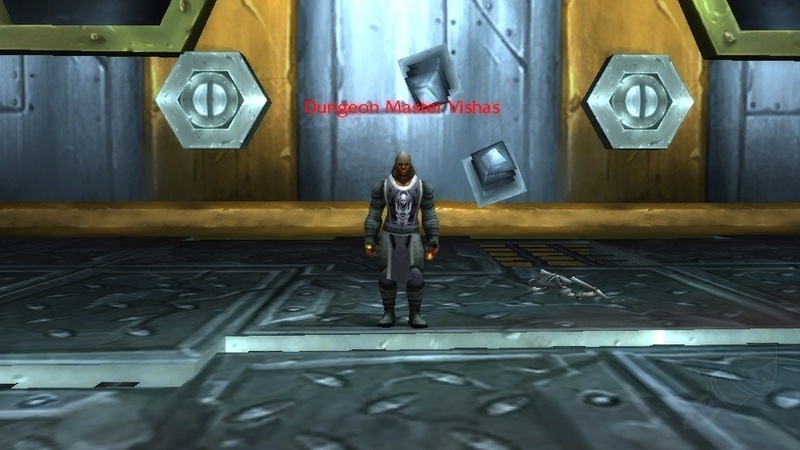 Black Market Auction House invitations means that only the wealthiest players will have access to the Guild at first and has some people upset. I think it’s awesome and can’t imagine a better way to handle it.